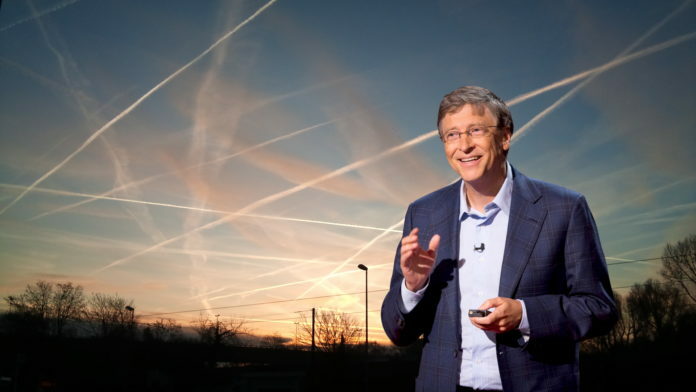 – Global Chemtrail Program. Blocking us from the sun. Chemtrailing has reduced across the globe. North Korea finds out that the US President has authorised an attack – (at a time and a place of our choosing) and responds with a threat to detonate a hydrogen bomb off the Pacific Ocean.